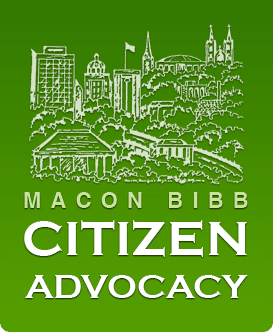 Macon Bibb Citizen Advocacy | Promoting the protection of and advocacy for people with developmental disabilities. Citizen Advocacy coordinators do not act as advocates, and the program does not engage in other forms of advocacy. The Citizen Advocacy office maintains its independence from other human service organizations to help ensure that advocates will not have conflicts of interests. The range of advocate roles and the nature of advocacy relationships are very diverse. Advocates choose, together with their partner, the direction and content of their relationship. Citizen Advocacy coordinators orient and support the advocates in these choices. The advocacy office strives to be a model of positive interpretations and images of people with disabilities. 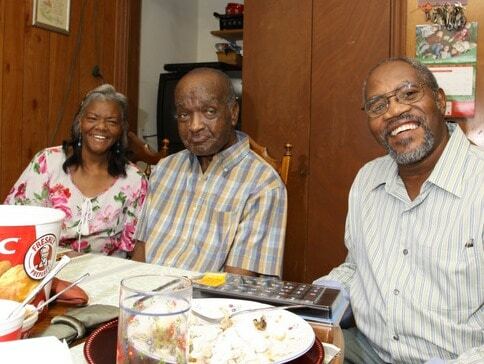 Macon Bibb Citizen Advocacy depends on the support of local citizens. All investments directly benefit the Macon/Bibb County community. From a cost-benefit perspective, the work accomplished by MBCA is tremendous. It is impossible to assign a dollar value to the ongoing relationships formed that not only prevent people with disabilities from being harmed but also improve the lives of community members with and without disabilities. Furthermore, if one was to attempt to replace these relationships with paid human services, the quality could not be matched; the relationships would not be sustained; and the costs would be multiplied several times over. 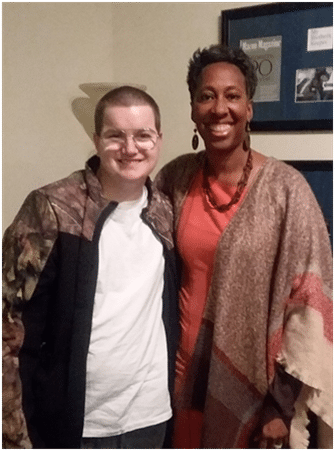 Verda and Matthew met in January of 2018 over burgers and fries at McDonalds after some deep conversations with the Citizen Advocacy Coordinator about the expectations for Matthew’s life. 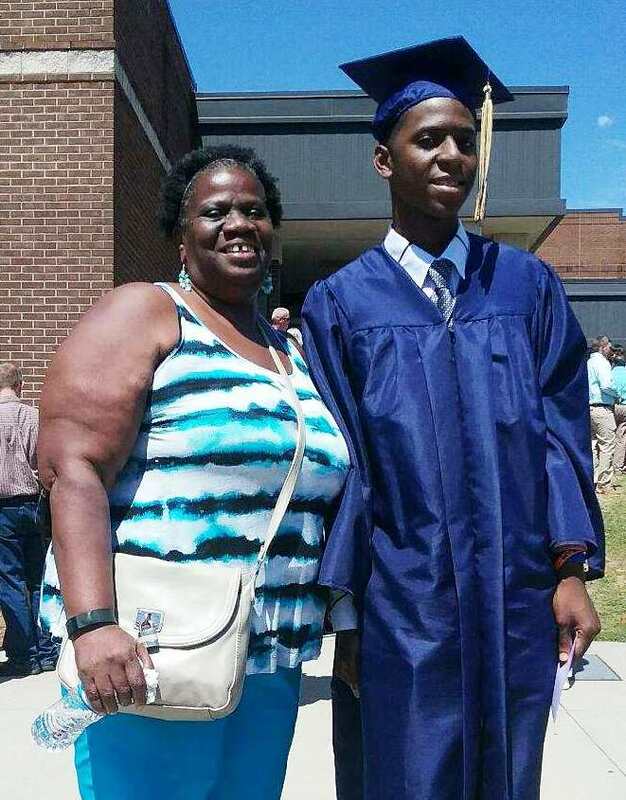 At just 19 years old, Matthew will graduate from high school in May of 2019 and of course, he is wondering, “what’s next?” College? The military? How about a steady income and his own apartment? Naturally, all of these things are possible, but will any of this happen? 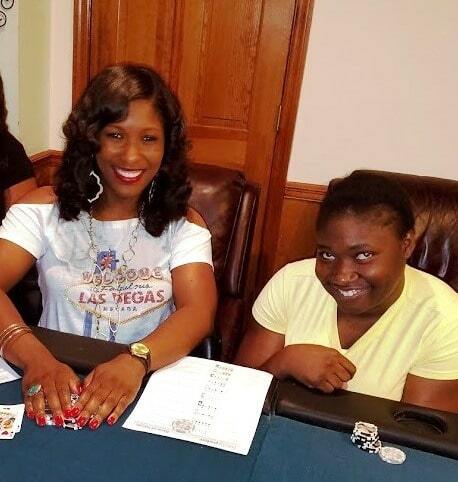 Verda believes that any or all could come to pass, but not without a vision. Verda encourages Matthew to think big – what does he enjoy? What could he see himself doing five years from now? To make this happen, Verda will enlist some support from others in the community who can help Matthew to see that the possibilities are endless. A recruiter might show Matthew what being in the military is all about; an education, a career, a future. A young person attending college can share with Matthew the joys of acing a final exam, one step closer to graduating. A young man who is working fulltime and maintains his own apartment can show Matthew how a budget works. With Supported Decision Making, big things can happen! 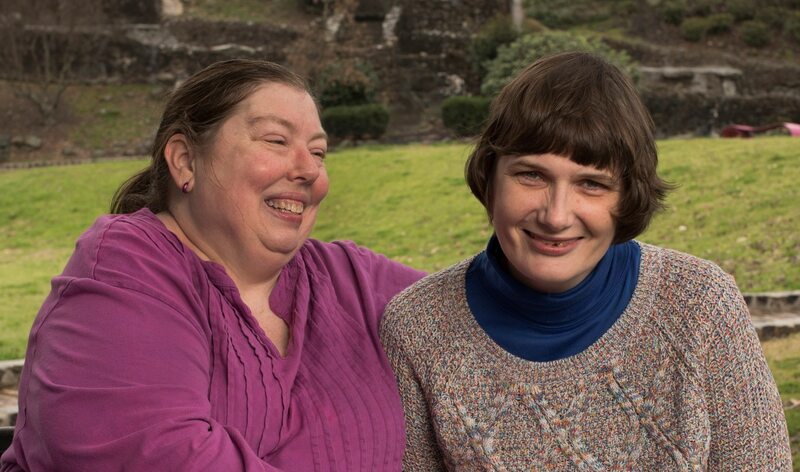 Supported decision-making (SDM) allows individuals with disabilities to make choices about their own lives with support from a team of people. Individuals with disabilities choose people they know and trust to be part of a support network to help with decision-making. 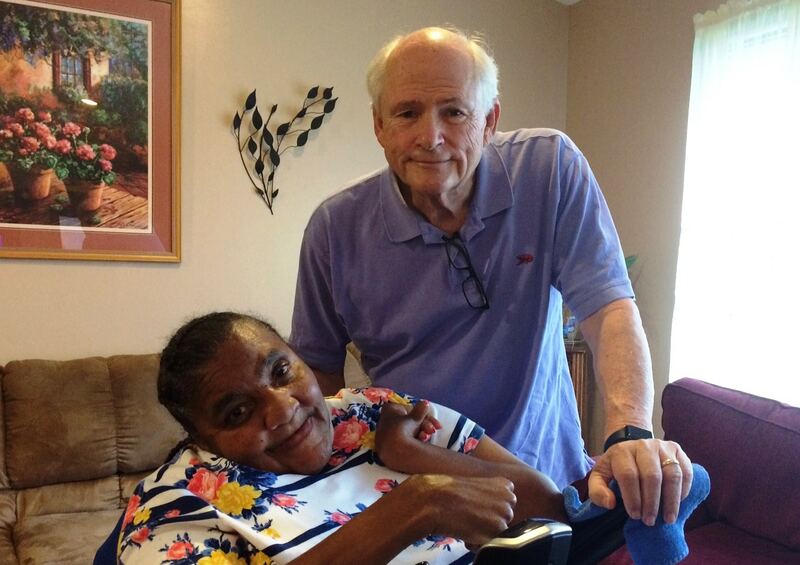 Supported decision-making is an alternative to guardianship. Guardians make decisions for the person with a disability. However, supported decision-making allows the person with the disability to make his or her own decisions instead of having someone else make them for him or her. Supported decision-making promotes self-determination, control, and autonomy. It fosters independence. We all engage in supported decision-making. 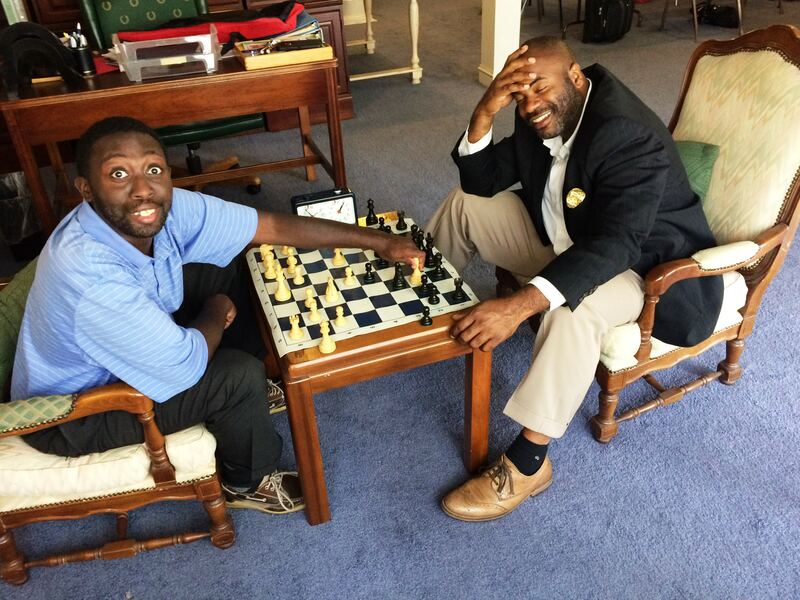 We consult with family or friends, colleagues or classmates, mechanics or mentors before we make decisions. We may seek support to decide whether to go on a blind date, buy a used car, change jobs, renew a lease, or undergo cataract surgery. We confer and consult with others, and then we decide on our own. People with disabilities may need assistance making decisions about living arrangements, health care, relationships, and financial matters. But they do not necessarily need a guardian to make those decisions for them. A trusted network of supporters can field questions and review options to help the person with the disability make their own decisions. Supporters are selected by the person with the disability. They can be family members, co-workers, friends, and past or present providers. The individual should select supporters who know and respect his or her will and preferences, and who will honor the choices and decisions the individual makes. The mission of Macon Bibb Citizen Advocacy, Inc. is to promote the protection of and advocacy for people with developmental disabilities. Never doubt that a small group of thoughtful, committed citizens can change the world, indeed it is the only thing that ever has. Copyright ©2019 Macon Bibb Citizen Advocacy. All Rights Reserved.